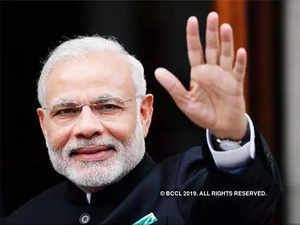 The New Delhi-based Centre for Media Studies estimates that around $5 billion was spent during the 2014 election that swept Modi’s BJP to power — up from $2 billion in 2009. Ambani’s oil-to-telecoms conglomerate Reliance IndustriesNSE 0.69 % and the Adani Groupdid not respond to requests for comment. Gandhi, 48, is trying to score political points by accusing Modi and Anil Ambani, Mukesh’s younger brother, of dodgy dealings related to the purchase of Rafale jets from France — allegations both deny. Previous article Fashion of Coachella: Who’s wearing what at the music and arts festival?